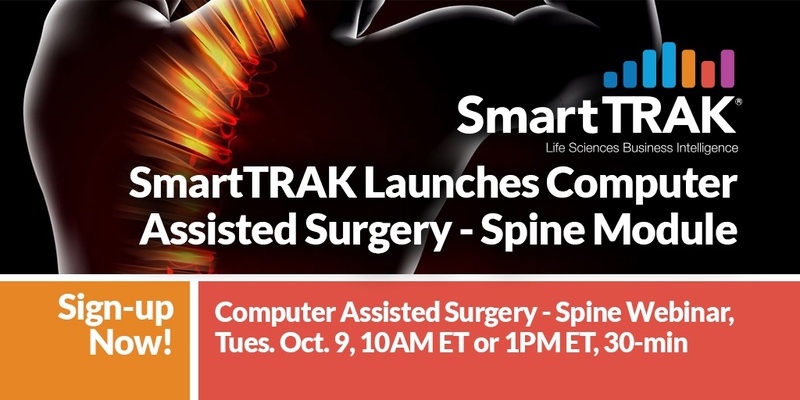 SmartTRAK is so proud of its very latest cutting edge module, Computer-Assisted Surgery, both Spine and Ortho Segments. 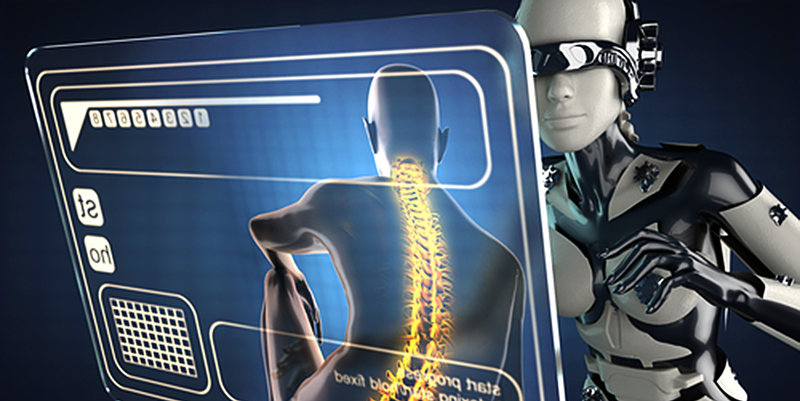 Elise Wolf, the creator of our Computer-Assisted Surgery Module, launched both in online webinars, the videos which are available to view now! Elise Wolf, our Sr. Analyst for Computer Assisted Surgery, led both the webinars and has over 14 years of industry experience in roles including product development, marketing and business development consulting in robotics, emerging medical device technologies and orthopedics. Please enjoy these overview videos of both modules. SmartTRAK analysts provide insight into the markets for spine hardware, computer assisted spine surgery and spinal cord stimulation in a BioMedGPS-hosted panel discussion entitled “The State of the Spine Market: Implants, Robotics, and Spinal Cord Stimulation” held prior to the recent North American Spine Society (NASS) 33rd Annual Meeting in Los Angeles. Moderated by Don Urbanowicz, Principal Urbanowicz Consulting, the panel included SmartTRAK’s Julianne Burns, Senior Analyst Spine, and Anne Staylor, RN, MS, Managing Editor and Senior Neuro Analyst, who discussed current and emerging market trends, projected growth, market drivers and limiters, and what’s on the horizon for these markets. 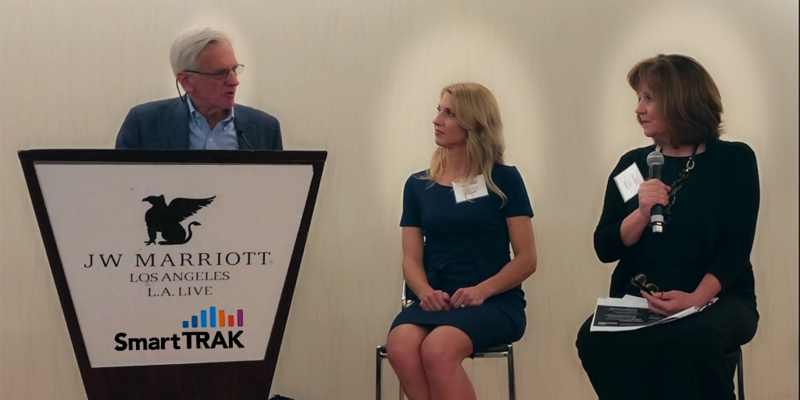 Click on the video below to watch the panel discussion recorded live at BioMedGPS’s pre-NASS reception held Sept. 25, 2018, or click on the button to download the transcript. 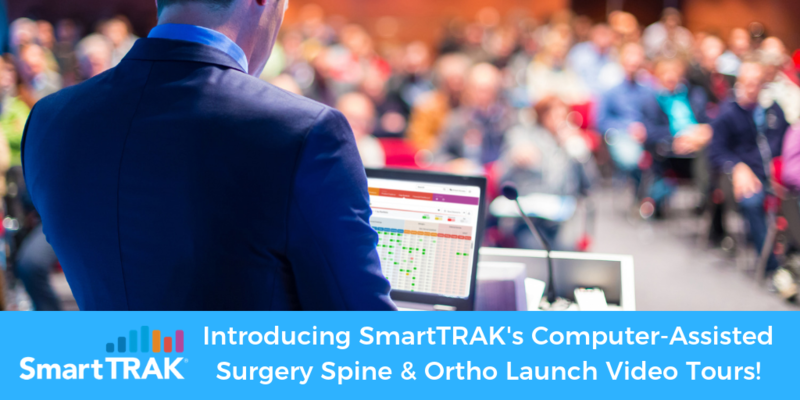 SmartTRAK is excited to be attending CNS 2018 - Congress of Neurological Surgeons - October 6-10 at George R. Brown Convention Center in Houston, TX. SmartTRAK will be represented by Anne Staylor, Managing Editor, Business Intelligence and Senior Director, Advanced Technologies. At CNS 2107, Anne did an interview with Dr. Ashwini Sharan, President of the Congress of Neurological Surgeons, on The Future of Robotic Spine Surgery, discussing current trends in robotic spine surgery, factors affecting growth in this market and future directions for this technology. To download a transcript of this fascinating interview, please click the button below.